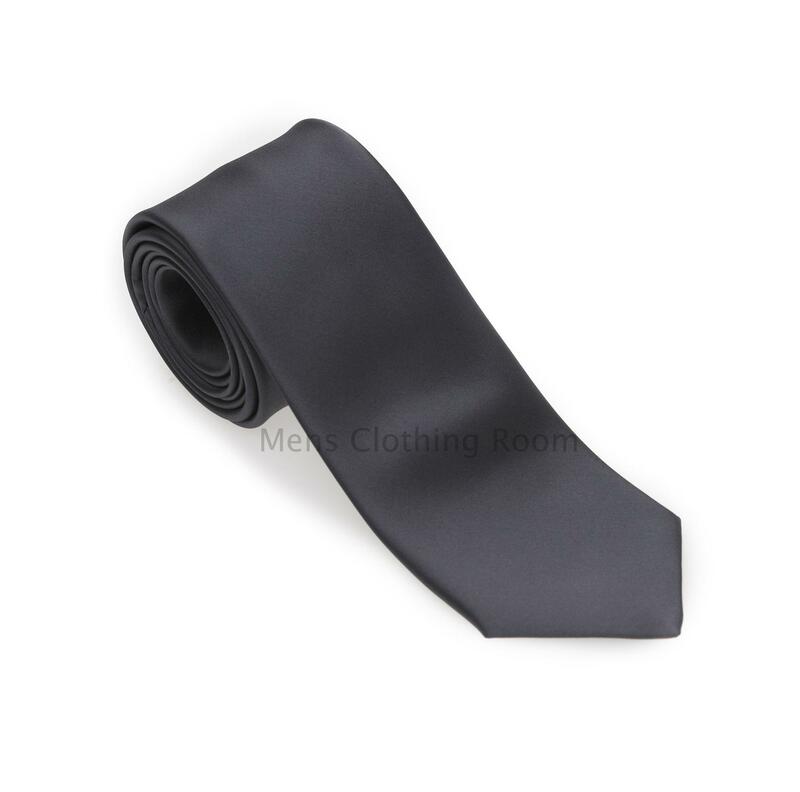 Plain Satin Tie in Dark Grey. Folkespeare is a well established English tie manufacturer who are now part of the Rael Brook group. Plain colour satin Accessories > Ties/Bows, ideal for all sorts of occasions.